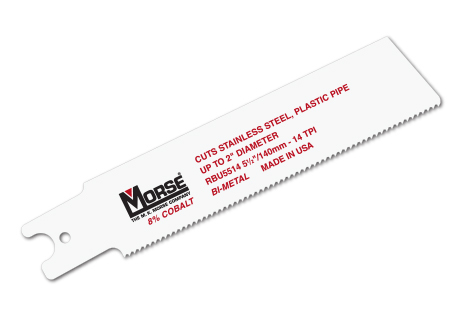 Specially designed bi-metal recip with U-shank for cutting pipes and metal sections. Fits pipe clamp recip saws from manufactures like REMS, Roller's, Ridgid, Pace, and Flex. (5) blades per pouch. Thin wall metal and plastic pipe. Fits pipe clamp recip saws from manufactures like REMS, Roller's, Ridgid, Pace, and Flex.